Welcome! Are you in the Fabricated Metal Product Industry? Help us develop this page by suggesting resources that individuals in your field will find useful. Please send your suggestions to support@skillscommons.org. Thank you! 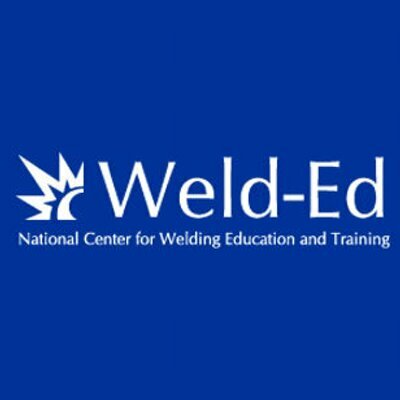 American Welding Society (AWS) School Excelling through National Skill Standards Education (SENSE) Program – The AWS SENSE program is a national welding certificate program with a comprehensive set of minimum Standards and Guidelines for Welding Education programs. Schools can incorporate SENSE into their own curriculum in order to help attain Perkins funding as well as to help insure an education that is consistent with other SENSE schools across the nation. This program is fully supported by the American Welding Society (AWS). Get connected with professional organizations in Fabricated Metal Product Manufacturing.